Our products are powder free gloves without latex which are less allergic. Interside of gloves are proceeded with PU polymer. 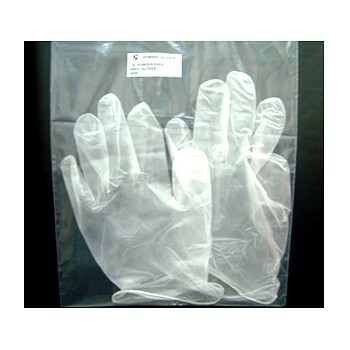 Our gloves are conformed to FDA 510(k) standard and are approved by Glove Barrier Evaluation.